It’s always amazed me how challenging it can be to find a coffee shop to enjoy a cup of coffee while your children play. Can’t a barista understand that the key to happiness may well exist at the bottom of an uninterrupted cup of hot coffee? I guess as a Mom I’m a bit biased. We wouldn’t want to cramp anyone’s style. 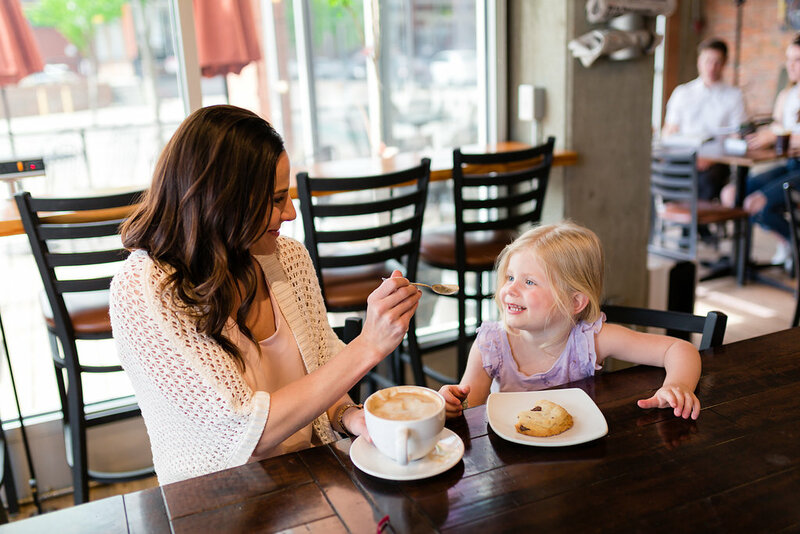 😉 But here are some local coffee shops that have a welcoming atmosphere for kids. Enjoy your coffee, parents!